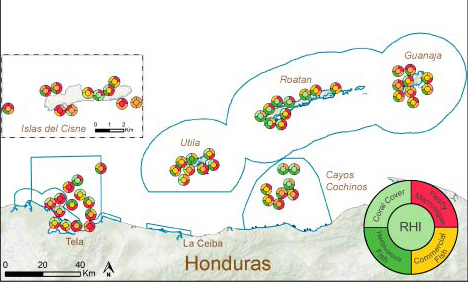 The northern coast of Honduras extends from Guatemala to Nicaragua and includes the offshore Bay Islands composed of several larger islands and 60 minor islands. 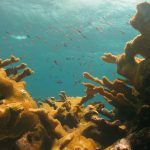 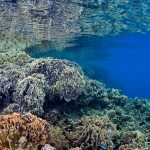 Honduras is best known for its striking coral reefs around the Bay Islands including shallow fringing crest reefs, patch reefs, and shelf-edge reefs. 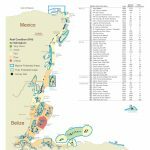 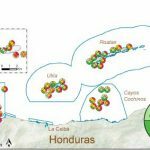 Recent surveys have found several reefs along the northern Honduran coasts such as near Tela. 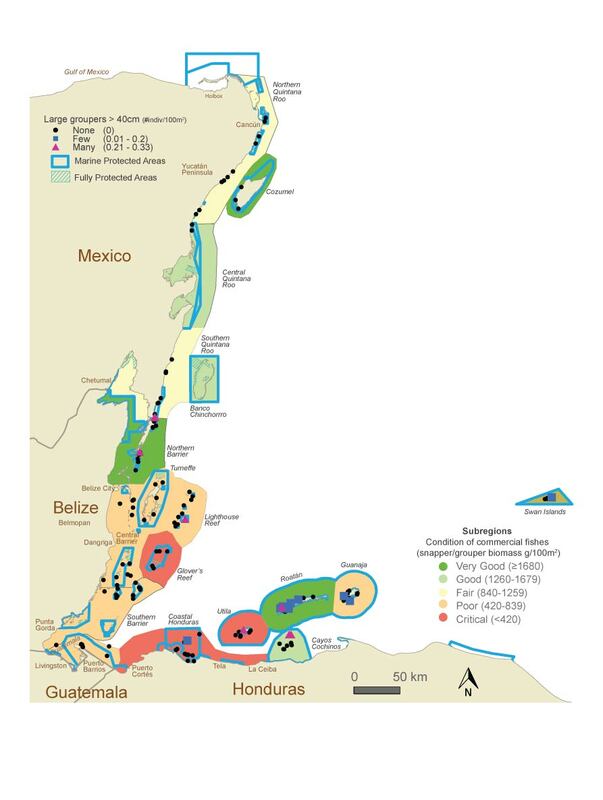 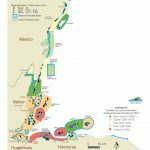 Located at the “headwaters” of the Mesoamerican Region, Honduras’ coral reefs play an important role in connectivity with the rest of the region through nearshore and oceanic currents. 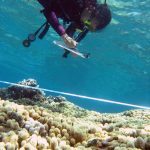 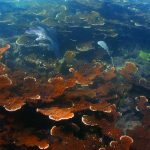 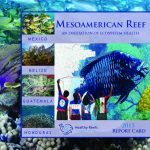 Between 2006 and 2015, the Healthy Reefs Initiative (HRI) led more than 200 AGRRA surveys in the Bay Islands and northern coast of Honduras. 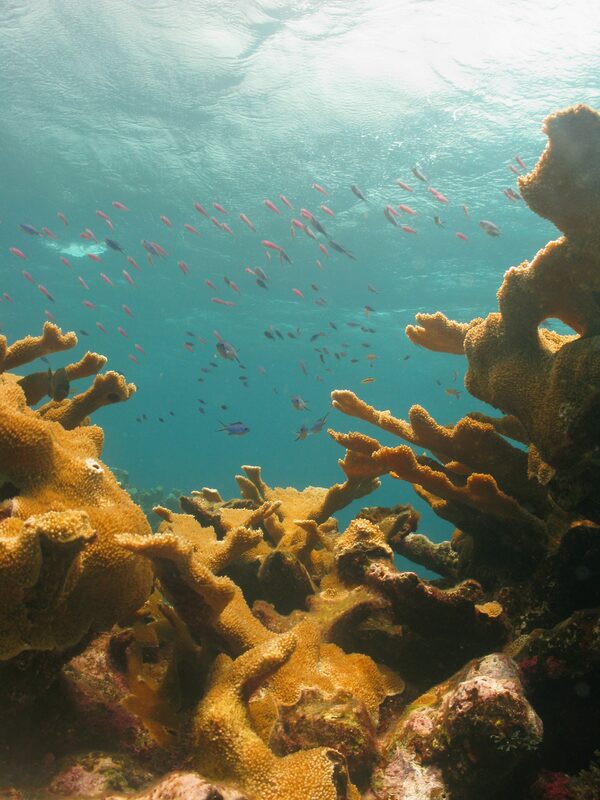 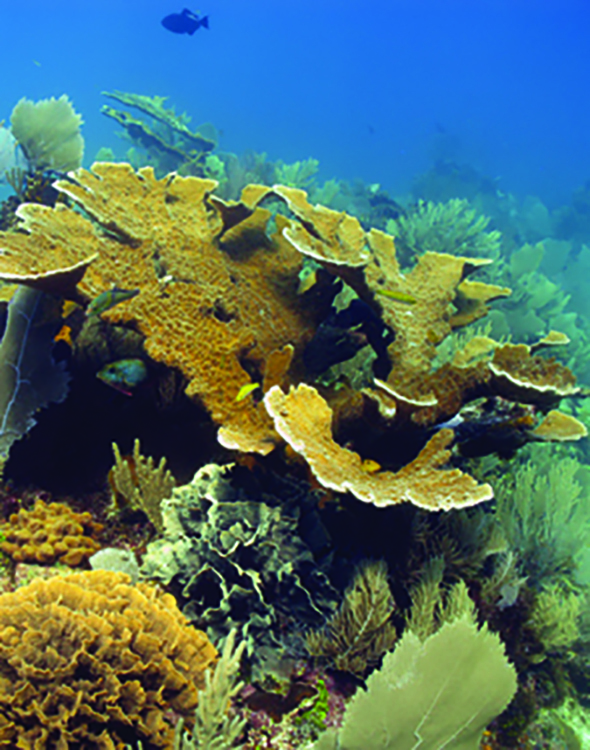 HRI and more than 18 partners are working to improve reef health in Honduras. 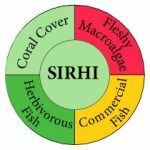 These graphs are from HRI’s Healthy Reef Report Card. 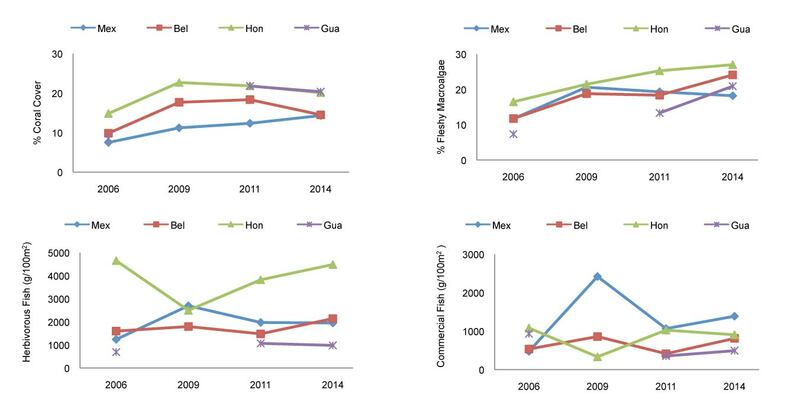 The Report Card and AGRRA data can be accessed through the Data Explorer Link to right or through HRI’s data explorer. 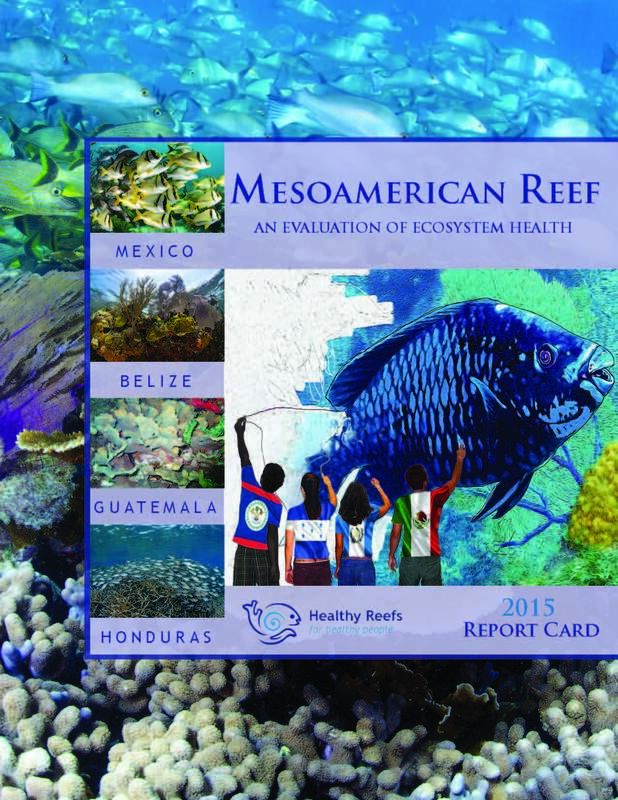 For more information on HRI see www.healthyreefs.org. Of the four Mesoamerican Countries, Honduras had the highest overall RHI score (3.3) due to abundant herbivorous fish and high coral cover, although flesh macro-algae was the highest in the region. 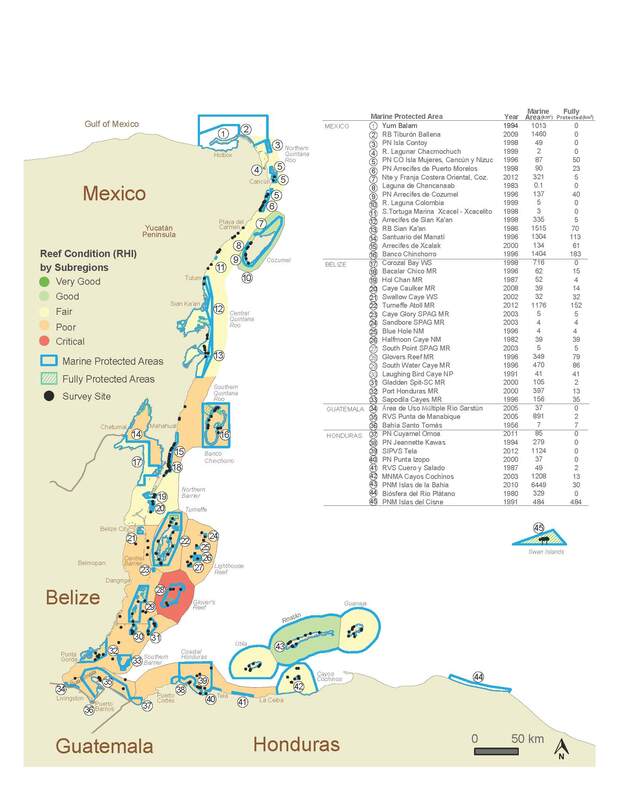 In Tela Bay there are two sites where, combined, over 800 healthy elkhorn (Acropora palmate) coral were counted. 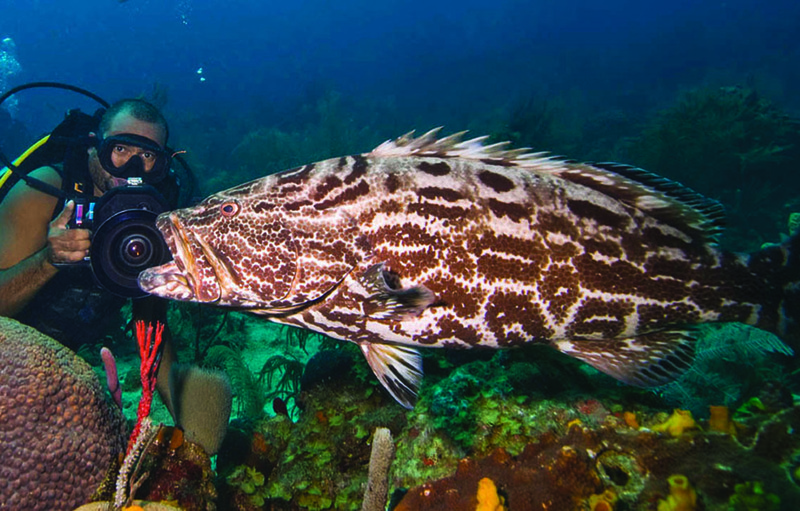 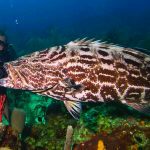 Frequent patrolling in Roatan has reduced illegal fishing, allowing more groupers to grow large. 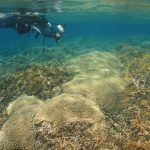 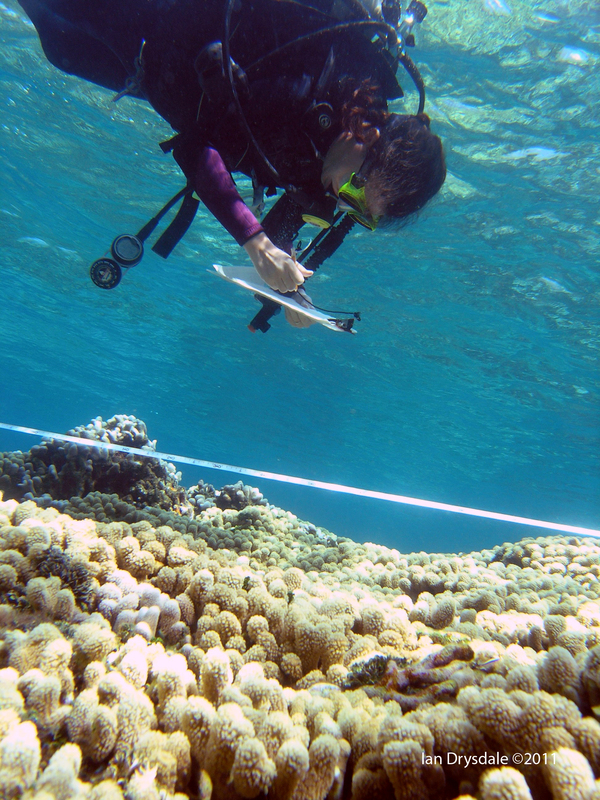 Cordelia Banks, a unique reef with >60% healthy coral cover. 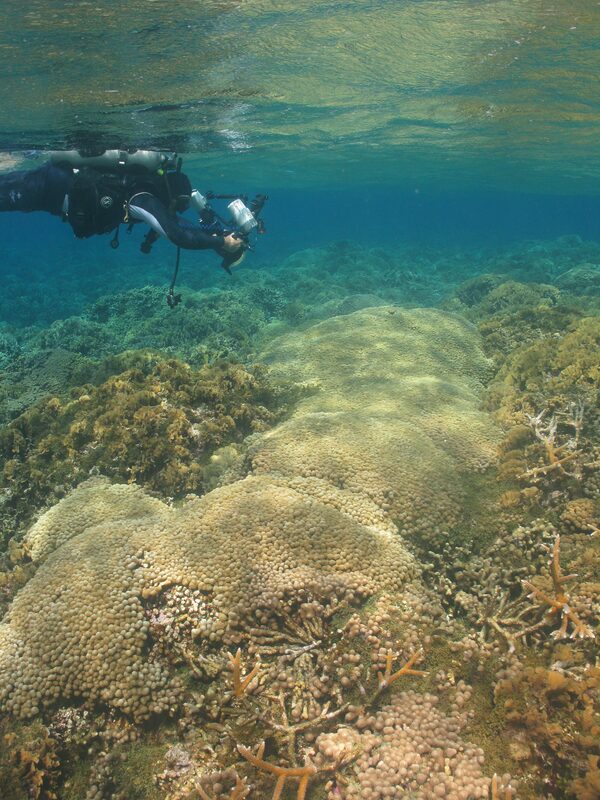 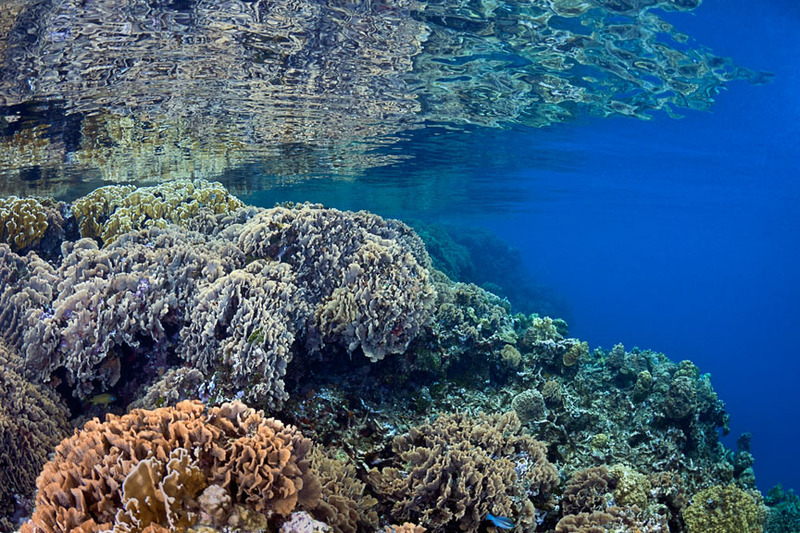 This reef scene shows the expansive coverage of hard coral at Cordelia Banks. 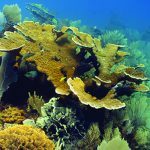 Box Fire Coral (Millepora squarrosa), Lettuce Coral (Agarcia sp.) 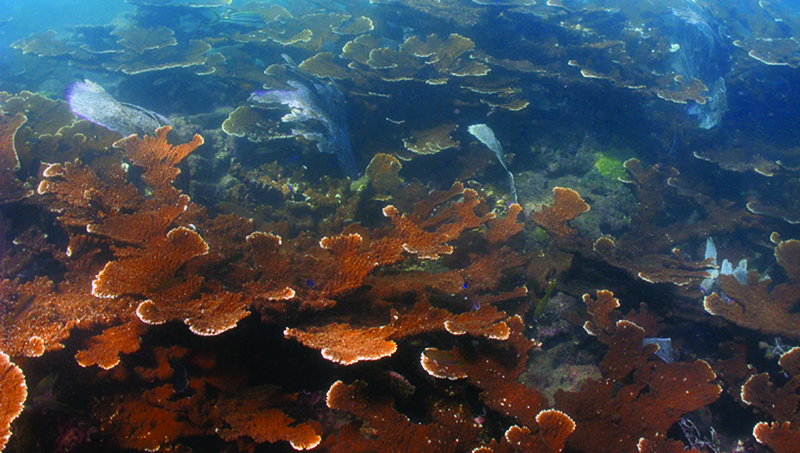 and Thin Leaf Lettuce Coral (Agaricia tenuifolia) are among the species pictured here.